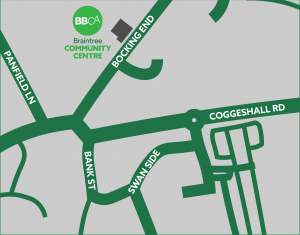 Due to bad weather conditions Braintree Community Centre is closed and all classes have been canceled. 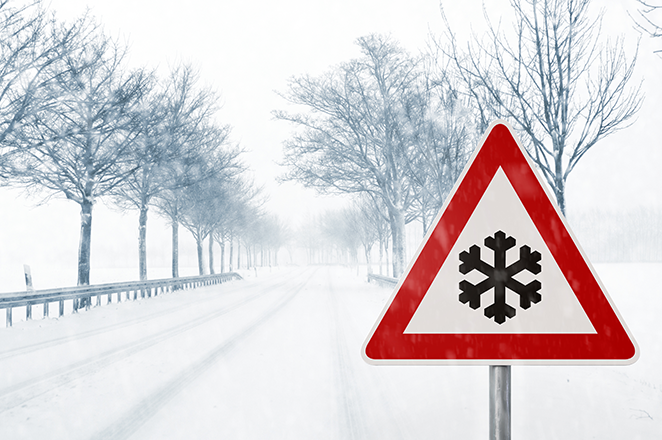 We will continue to assess the conditions and provide updates via our facebook and twitter feeds. 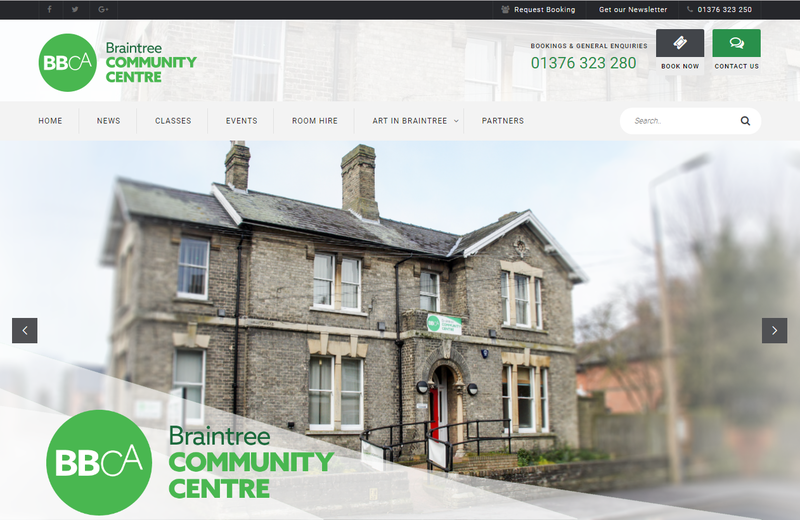 Please email info@braintreecommunitycentre.org.uk or visit braintreecommunitycentre.org.uk for all the latest updates. We apologize for any inconveince caused. We currently have two special full-day Saturday classes coming up – don’t forget you can now book and reserve your tickets online! 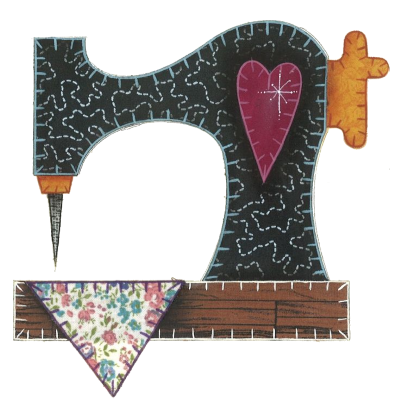 At “Starting Machine Embroidery from the Beginning” you can learn new creative and experimental techniques to use with your sewing machine. This class is now only three weeks away, on Saturday 17th March. We still have some places available – book while you still can! “Tiny Samplers” was originally scheduled to take place in January, but had to be postponed and is now taking place on Saturday 5th May. At this class you’ll learn how to make a variety of decorative embroidered samplers to use in your own projects. This could be a great day out for you and your friends! As you may have noticed we’ve recently redesigned the website with a new look and some more functionality. We’ve now made it easier for you to book a place on any of our events, classes and workshops. You can now securely book online to reserve your ticket. Currently, payment has to be made by phone once the booking has been placed, but we hope to be able to offer online payments in the future. We are also working on making it possible to enrol on our weekly classes directly from the website. Do bear in mind that some parts are still under construction, but we would welcome any feedback you may have – please use our contact form.